The Netflix original series “Black Mirror” has become one of my all time favorite shows. The series recently released its third and latest season that begins with the episode Nosedive. 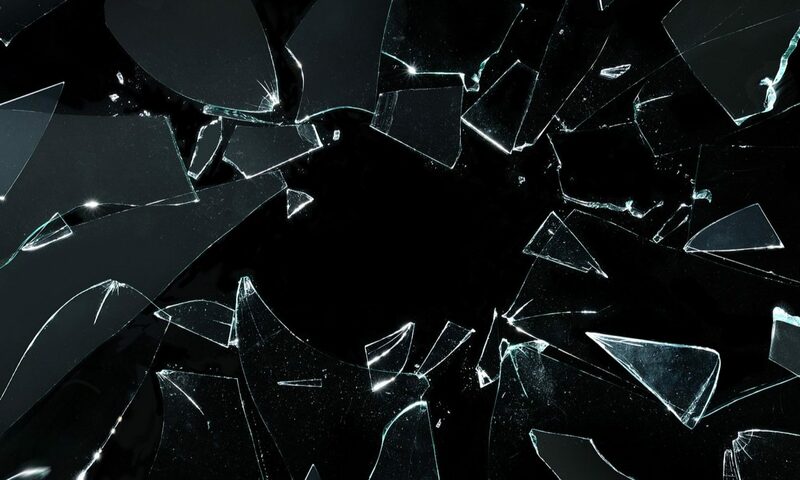 “Black Mirror” can be described as a sci-fi, high-tech series that explores how some of humanity’s greatest innovations may collide with human instincts in the near future. I chose to watch the hour-long episode because of its similarities with our world’s present social media infatuation (Snapchat, Twitter, Instagram, etc). The episode begins with the lead character practicing her laughter and facial expressions in front of a high-tech mirror, apparently to finely tune her skills in courting “upvotes” or “five star” ratings of high social desirability. Throughout the episode, transcending to higher social status, changing housing communities, making friends, renting vehicles, even the communities and stores you visit, are all functions of your rating. The higher your social rating (i.e. 3.5, 3.9, 4.6) on a five star scale, the more accessible people, events, parties, etc. are to you, and the better received by others you will be. When your rating is too low, you may be forced to partake in deeds designed to give your social media a boost. For instance, following a breakup, one man at the office began buying smoothies for others to prevent the further collapse of his social media ratings. At one point in the episode, Lacie – the lead character – goes through a series of negative events and struggles while traveling to a childhood friend’s wedding, leaving her with a rating of 2.8 rating that prevents her from getting a ride after her rental car breaks down. The struggles Lacie faced were due in part because of her obsession with perfecting her rating and improving it to “prime user” status. Nosedive depicts a way of engaging with others 24/7, and every interaction with someone is followed with each individual rating the encounter. In contrast to our society’s current heavy social media usage and the issues that arise from it, Nosedive portrays a culture that involves the use of social media intertwined with every day function. Next PostNext What media or tech would you warn people of the past about?